We are a leading Distributor / Channel Partner of 10 inch industrial pc wpc-100403a, 12 inch industrial pc wpc-120403a and 19 inch industrial pc wpc-190403a from Ahmedabad, India. 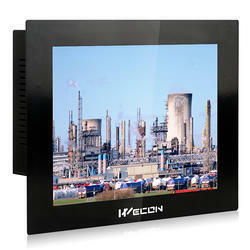 Shell is made in matte and smooth steel plate, more beautiful and more stable. USB3.0 supported, two ways 1000MB Ethernet network support, WIFI is optional. 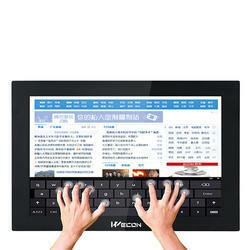 Resistance touch screen with dust-proof and oil-proof, the life-time is more than 30 million times. Stainless steel power switch, aviation plug for power-supply port. 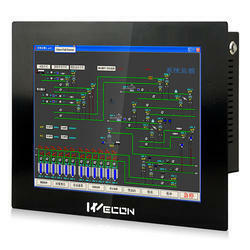 WPC could be applied in industrial automation, Manufacturing, smart equipments, Human-machine interfacing.